We have great food at a great value, seven days a week! 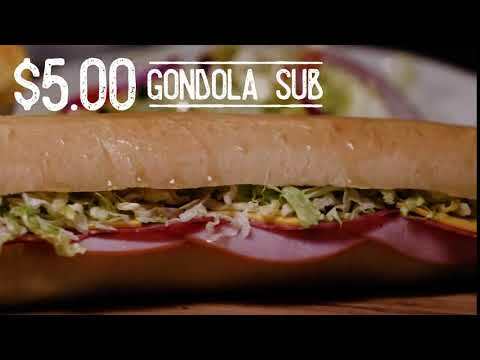 Get a 16’’ Gondola Sub for $5.00 all day long at Zio Johno’s. Experience our signature sub packed with ham, salami, American cheese & lettuce served on fresh baked sweet bread. Stop in today. 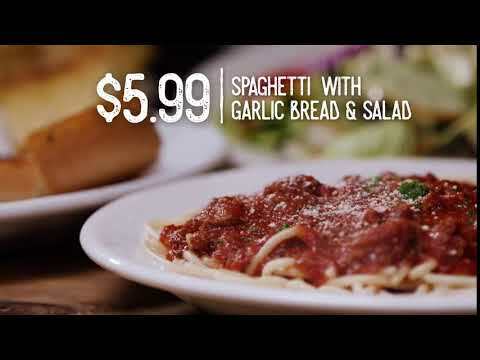 Get a Spaghetti Meal for $5.99 all day long at Zio Johno’s. Experience our signature spaghetti & meat sauce paired with fresh baked garlic bread & your choice of a crisp salad or steamy soup. Stop in today. *Valid on Tuesdays only for a limited time. Valid for dine in, carry out & delivery. Delivery fee will apply. Not valid with other specials. Not available with online orders. Call today. 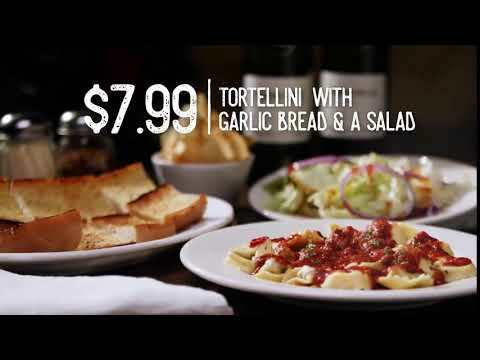 Wednesday Z' Deal: Tortellini Meal - $7.99. Get a Tortellini Meal for $7.99 all day long at Zio Johno’s. Experience our savory tortellini & meat sauce paired with fresh baked garlic bread & your choice of a crisp salad or steamy soup. Come in today. *Valid on Wednesdays only for a limited time. Valid for dine in, carry out & delivery. Delivery fee will apply. Not valid with other specials. Not available with online orders. See restaurant for complete details. *Valid Thursday only for limited time. Valid for dine in, carry out & delivery. Delivery fee will apply. 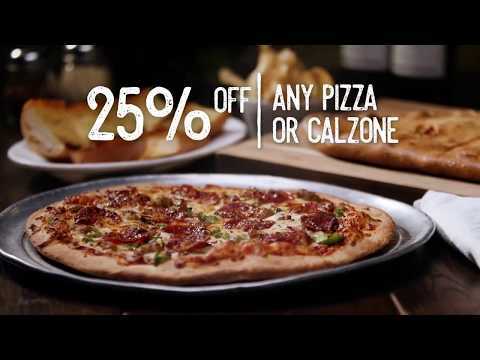 Excludes kid’s pizza & personal pizza. Not valid with other specials. Not available with online orders.See restaurant for complete details. 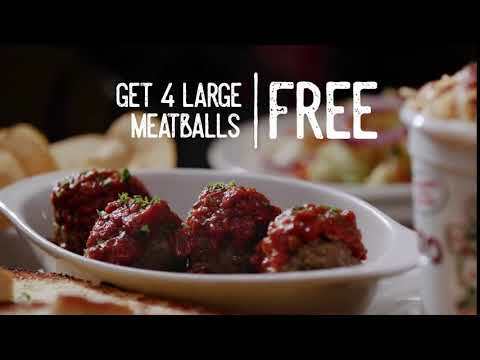 Buy a ½ gallon of spaghetti w/meat sauce & garlic bread for $14.34 get 4 large meatballs FREE all day long at Zio Johno’s. Experience our signature spaghetti & meat sauce coupled with fresh baked garlic bread and our homemade meatballs. *Friday only for limited time. Valid for carry out & delivery only. Not valid for Dine-in. Delivery fee will apply. Not valid with other specials. See restaurant for complete details. Not available with online orders. 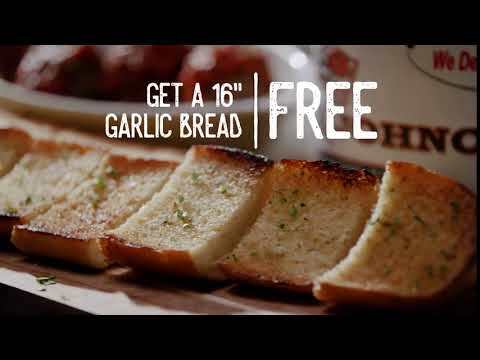 Buy a ½ gallon of spaghetti w/meat sauce & garlic bread for $14.34, get a 16’’ garlic bread FREE all day long at Zio Johno’s. Experience our signature spaghetti & meat sauce paired with fresh baked garlic bread. *Saturday only for limited time. Valid for carry out & delivery only. Not valid for Dine in. Delivery fee will apply. Not valid with other specials. See restaurant for complete details. Not available with online orders. 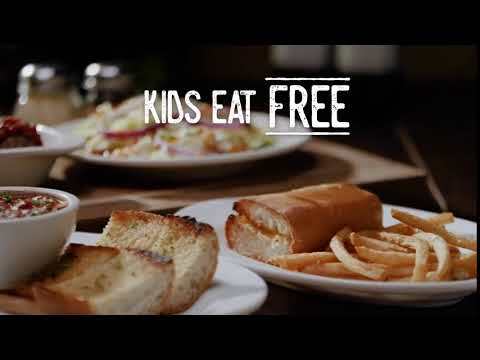 Kids eat FREE all day long at Zio Johno’s. Limited to Kids Menu. Up charges may apply. One kid’s meal per purchase of adult menu entrée. Experience fresh & delicious Italian Cuisine for the whole family! *Sunday only for limited time. Valid for dine in only. Not valid with other specials. See restaurant for complete details. Not available with online orders.